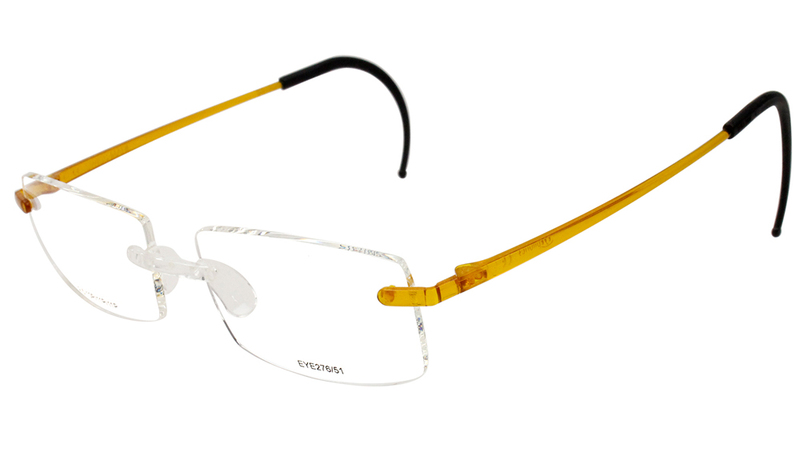 Lightweight and durable, customizable and unique, 2.5 Eyephorics eyewear is hand made to deliver precision and individuality. 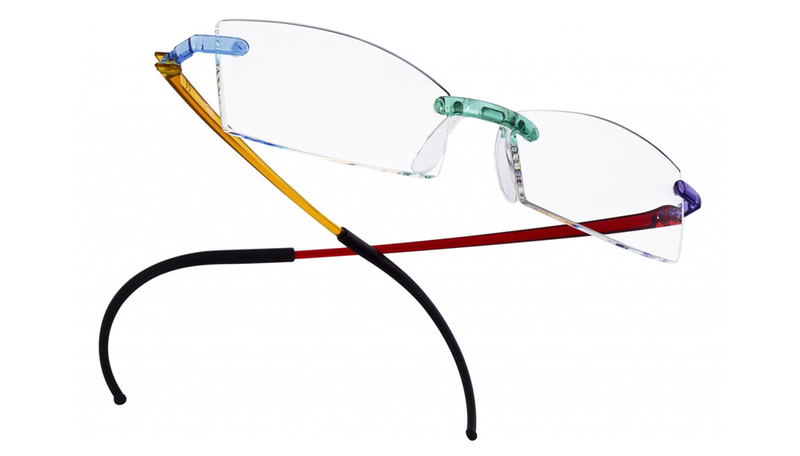 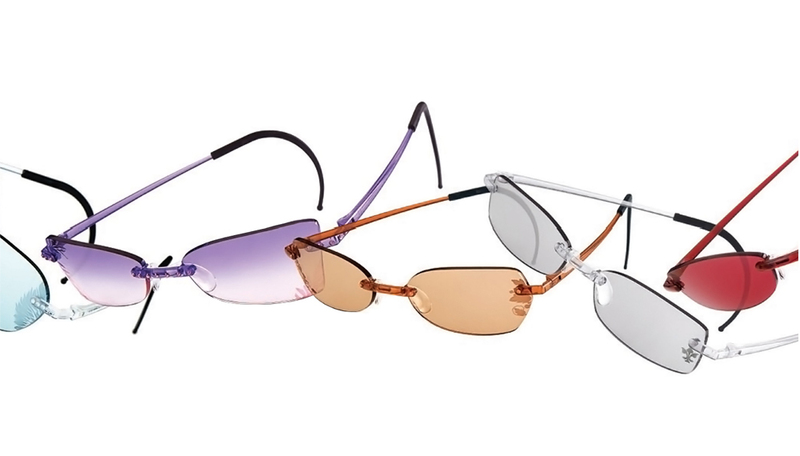 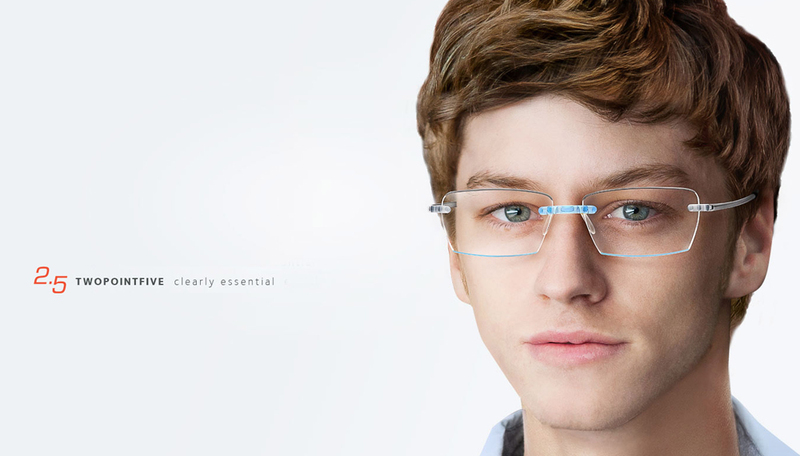 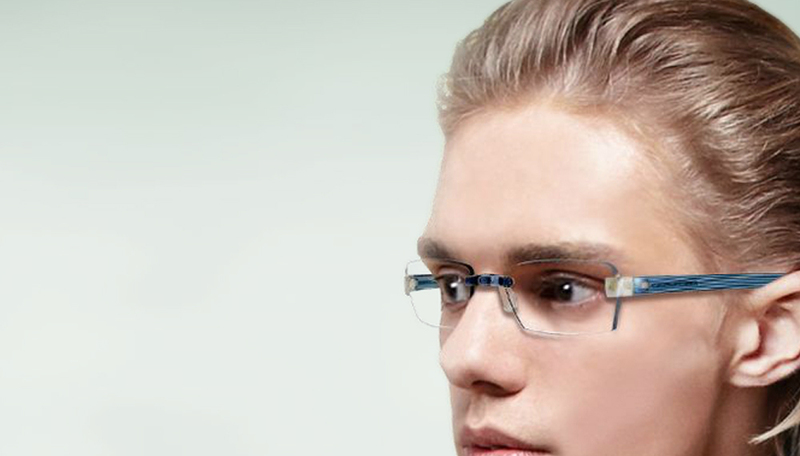 2.5 Eyephorics are precisely crafted to incorporate a lightweight, high-technology material and innovative frame designs for the wearer's maximum comfort, flexibility and adaptability. 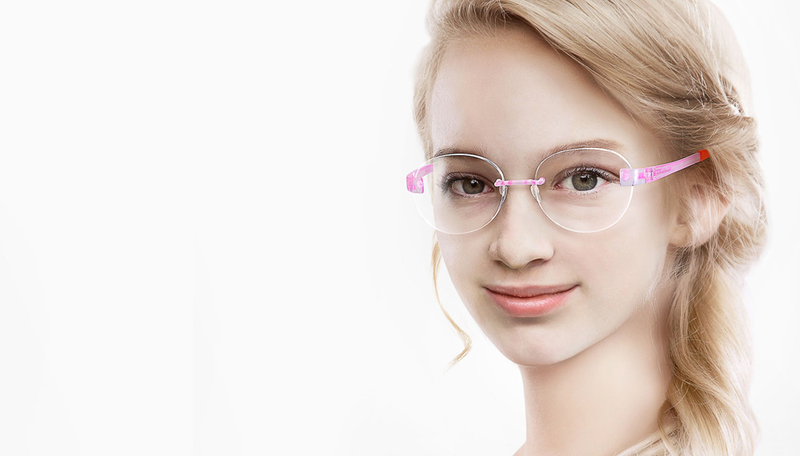 Highly customizable with an extensive variety of lens shapes including round, rectangle, cat eye, and oval lenses, the highly elastic temple tips are heat sensitized and mold to the contours of the face. 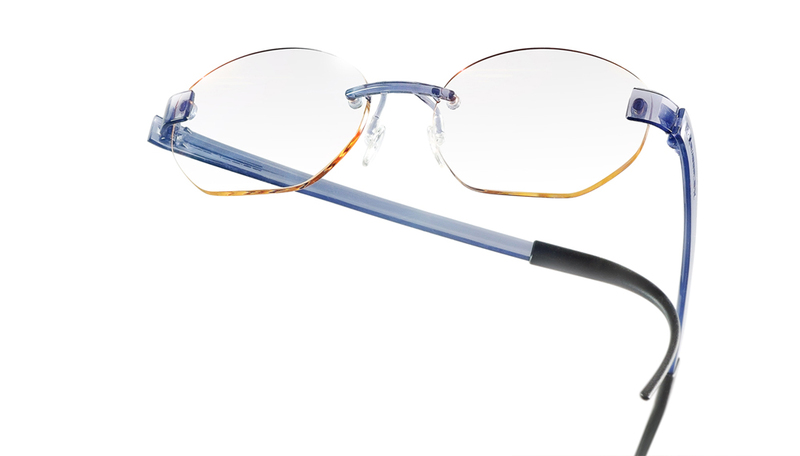 Common problems associated with other eyewear - slippage, pressure on nose and skin irritations are eliminated with 2.5 by Eyephorics.